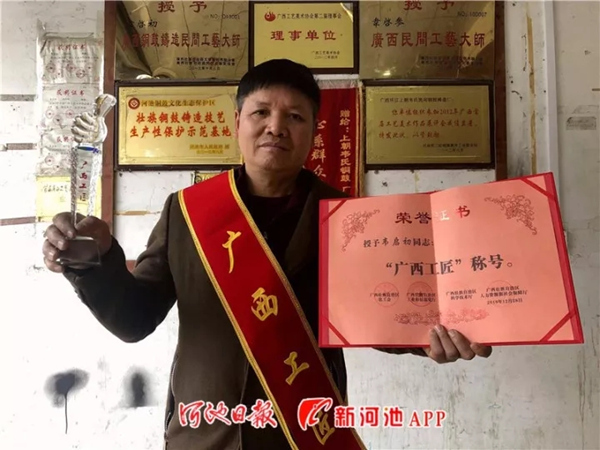 Guangxi Zhuang autonomous region recognized 20 skilled workers as "Guangxi Craftsmen", including a winemaker and bronze drum maker from Hechi city. The award ceremony was held on Jan 9. 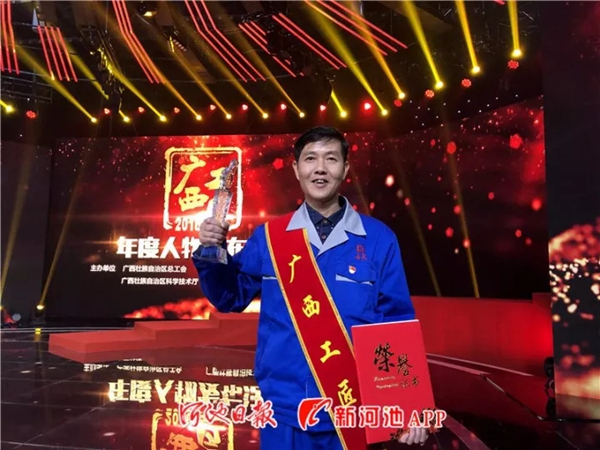 One of the honorees, Tan Jianliang, is deputy general manager of Guangxi Danquan Liquor Co. Tan has 29 years of experience making wines and medicinal alcohol, earning the status of national-level wine taster and winemaker. Tan is also skilled in sales and company management. Wei Qichu, another honoree, was born in Huanjiang Maonan autonomous county, Hechi. He makes bronze drums, a percussion instrument widely used in the area. Wei has helped give more exposure to the craft, which is now an intangible heritage item. 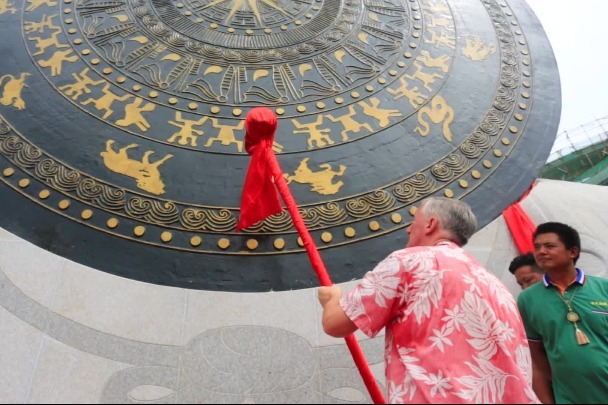 On May 29, 2017, the world's largest bronze drum, made by Wei, earned a Guinness World Record. The drum is 6.68 meters in diameter, 2.8 meters in height, and weighs 50 tons. The award ceremony was sponsored by Guangxi's Federation of Trade Unions, Department of Industry and Information Technology, Department of Science and Technology, and Human Resources and Social Security Department. Mulao and Maonan have a very small population, while Luocheng Mulam and Huanjiang Maonan are unique in China.